This exchange between Sean Connery and Kevin Costner’s characters (Jimmy Malone and Elliot Ness, respectively) comes immediately before Malone explaining to Ness “the Chicago way” in the 1987 film “The Untouchables.” Set in 1930’s Chicago, federal agent Ness is determined to put an end to rampant corruption that has besieged the city and sees bringing down its most notorious mobster, Al Capone, as the key to getting it done. If convicted on all counts he faces 280 years in jail. But fret not Alderman, I’m sure you can find a liberal judge who’ll reduce that to 150. Cochran, 64, served 26 years with the Chicago Police Department, retiring from the CPD in 2003. He ran as a Democrat for alderman in 2007. The woman who previously held his office, Arenda Troutman, was under indictment for bribery at the time he ran against her! She lost the election to Cochran and subsequently spent four years in jail following her conviction. Cochran has pleaded ‘not guilty’ to the charges and appears poised to battle it out in court. Blagojevich is still in federal prison as you read this, serving a 14-year sentence. In an odd bit of irony Blago is hopeful that the man whose Senate seat he got caught trying to sell – Barack Obama’s – will commute his sentence as he’s currently doing for a record number of prison inmates. 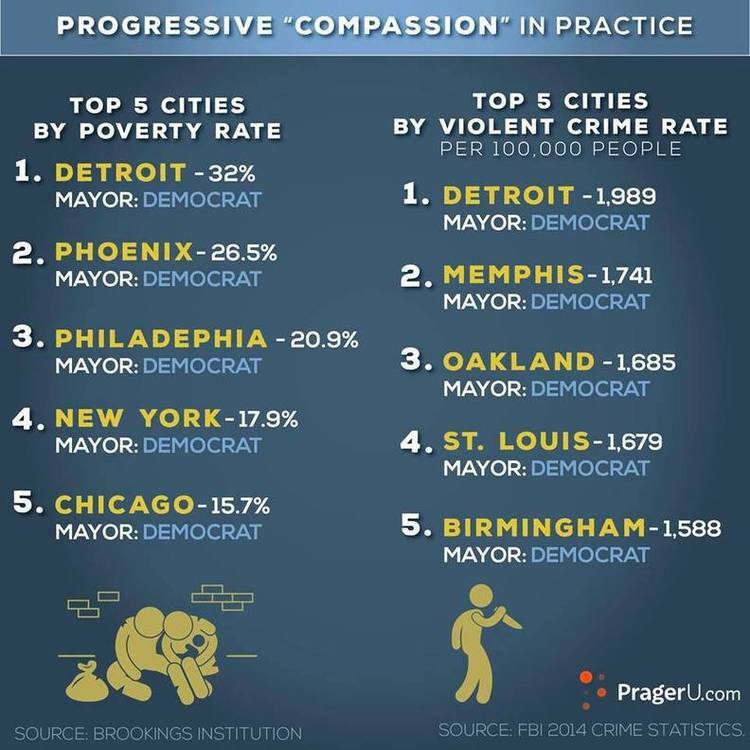 In summary, in our third most populated city there is total and complete liberal Democrat rule. The results? Sky high taxation, toll booths on every major freeway but roads still full of potholes, out-of-control gun violence and other violent crimes, employers fleeing in droves, abysmal black unemployment rates (nearly half of young black men neither working nor in school), highest home foreclosure rate of any major U.S. city – and this is mostly the good news. While downtown you have elected officials running scams and rackets, taking bribes and using money earmarked for children for their own personal benefit. And that, friends, is the Chicago way.